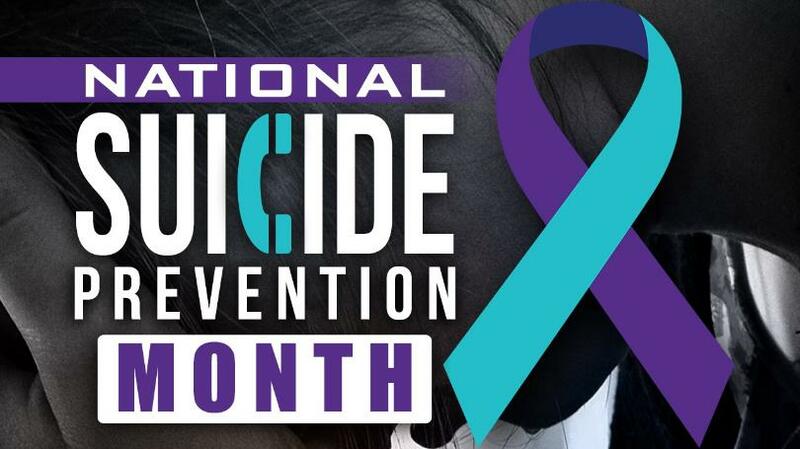 September is National Suicide Prevention Awareness Month, creating and open space to discuss important facets of this critical public health issue that affects individuals of all demographics. Suicide is a rising mental health issue across the United States, being the 10th leading cause of death in 2015 in the US, and the second leading cause of death in adolescents. This issue is complicated by the fact that 54% of people who have died by suicide did not have a diagnosed mental health condition. It can seem overwhelming and scary when yourself or someone you care about is having thoughts of suicide; however, there are some tools and resources that can be useful in getting yourself or someone else help. Assessing the severity of a situation can be difficult, especially since as a society we casually use phrases such as “I could die right now,” or “I wish I were dead” to express frustration or stress while not actually being suicidal. However, to ensure those in need get proper help and to create awareness for people using these phrases unnecessarily, it is important to supportively and clearly ask if someone is having thoughts of killing themselves (avoiding ambiguity or miscommunication) and to take every suicidal expression seriously. It’s similar to going through airport security — it is better to assess every potential danger instead of possibly allowing a security risk slip through. As Crisis Intervention Specialists, there are several areas that the Mobile Response team at Robins’ Nest explore in assessing for suicide risk, including suicidal ideations, a plan, means to carry out the plan, timeframe/intent, and prior ideations/attempts. We also assess risk factors and warning signs such as substance use, trauma, recent changes in eating/sleeping/mood, isolating, and more. Along with the risks and warning signs, we also examine the protective factors including positive supports they have available, adaptive coping skills, and their ability to use coping skills under distress. It is important throughout this assessment and discussion to let the person know that you are there for them, thank them for their strength and honesty in sharing their innermost thoughts, and express either implicitly or explicitly that there is no “right” answer, only the answer that is true for them. 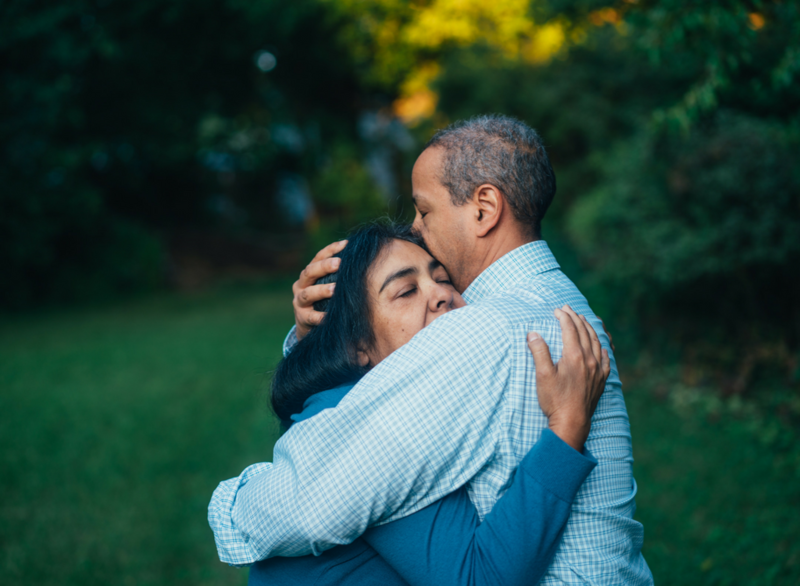 As a community member, without further training it would be difficult to do the full assessment described above; however, there are many resources available that can help everyday citizens recognize when a loved one is at risk. Several of the resources below, including Crisis Text Line and the National Suicide Prevention Lifeline, can help with the assessment described above. If someone has imminent plan/intent, it is important to have that person seen by a local screening center to assess their immediate safety. Similar to how if someone was having heart palpitations, they would need to be assessed by a medical professional to determine if they were having a heart attack. Knowing the early signs of a heart attack can save a life, and knowing the signs of a potential suicide can also save lives. By reaching out and asking someone if they are experiencing thoughts of killing themselves, if they have a plan, a means to carry out that plan, as well as if they have had any previous suicide attempts, you can help link them with appropriate resources, a couple of which have been included in this blog. By increasing everyone’s overall confidence with asking these types of questions, our communities can become better equipped about addressing suicide and what is available to help people with suicidal ideation. You can be a first line of defense in helping more people struggling with suicidal ideation to get help.